Home Why Organic? Organic Basics How Can I Make a Difference? You have the power to heal the world. Every time you choose organic, you vote for clean air and water, nutritious food, and resilient soil. You vote for a better, brighter future—one in which human health goes beyond measures of blood pressure and calories to encompass true well-being. The single best thing you can do to support organic is to purchase organic. Get to know the growers at your local farmers’ market. 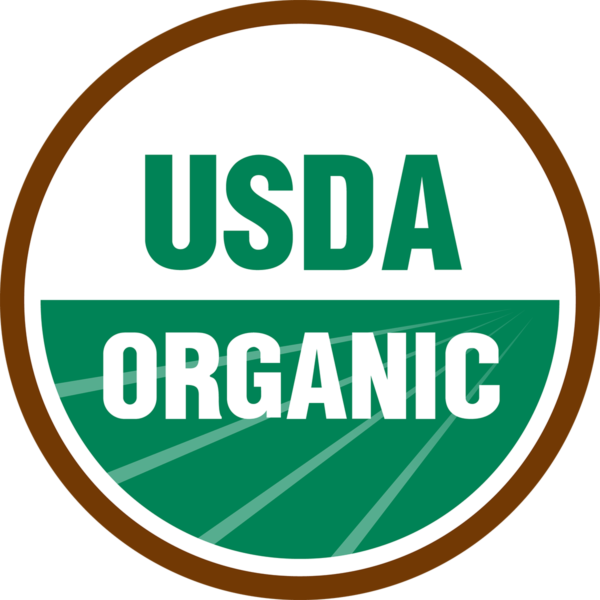 In the grocery store, look for the USDA Certified Organic Seal—it’s your best bet for ensuring the product was grown and produced without harmful chemicals. When purchasing meat and dairy, look for pasture-raised and grass-fed varieties. In the kitchen, learn to compost. Instead of tossing scraps in the garbage where they’ll contribute to a landfill, turn them into a valuable soil amendment you can use in your own garden or share with a neighbor. If you have a container or backyard garden, plant flowers that will attract native wildlife and pollinators to your area. And skip the chemical weed killers and lawn fertilizers! Research your local farms and volunteer. Labor is a significant cost to organic farmers, and every little bit helps. Teach your kids about making healthy food choices and about the value of protecting the environment. Invite them to help you prepare meals. Download our school gardening curriculum. If you’re a farmer, analyze your current growing practices and work to eliminate any harmful substances and methods. Embrace a biological approach. Reduce off-farm inputs and recycle farm waste as much as possible. Conventional farmers looking to transition to organic practices can download our Organic Transition course for more information. A number of grants and loan options are available to help. If you aren’t already, consider getting certified. Cost-share programs can provide financial assistance. Reduce the amount of tillage on your farm. 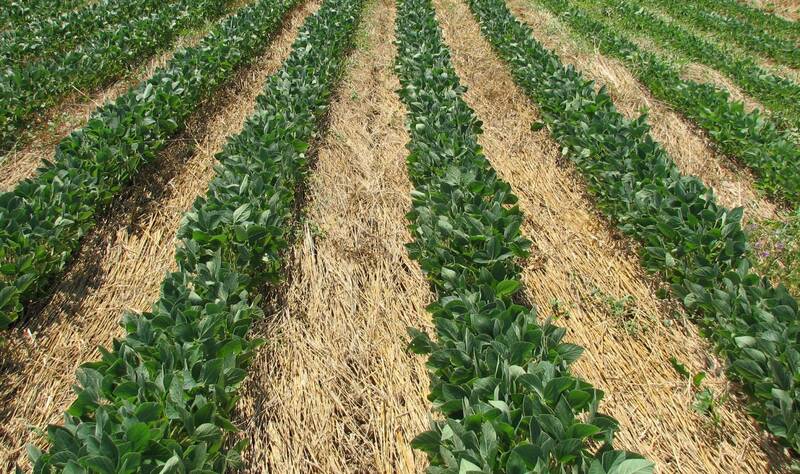 You can learn more about organic no-till and the roller crimper here. Support native wildlife. Designate areas of the farm not suitable for cultivation to wildlife habitat. Build a bat house. Plant flowering crops for pollinators. Grants are available for conservation costs. State and federal policy has enormous influence over organic practices and research. Whether you’re a farmer or a consumer, you can help affect change on a national level. Organic Farmers Association is an organization that unites domestic organic producers and gives them a voice in Washington, D.C. on critical policy issues. Membership is available to all organic farms, no matter their size. Membership is also open to organizations and individuals like you. Your support enables the association to continue its work connecting and advocating for organic farmers all across America. We've been dedicated to advancing regenerative organic agriculture for more than 70 years. Your support helps fund our research, farmer training, and educational efforts.